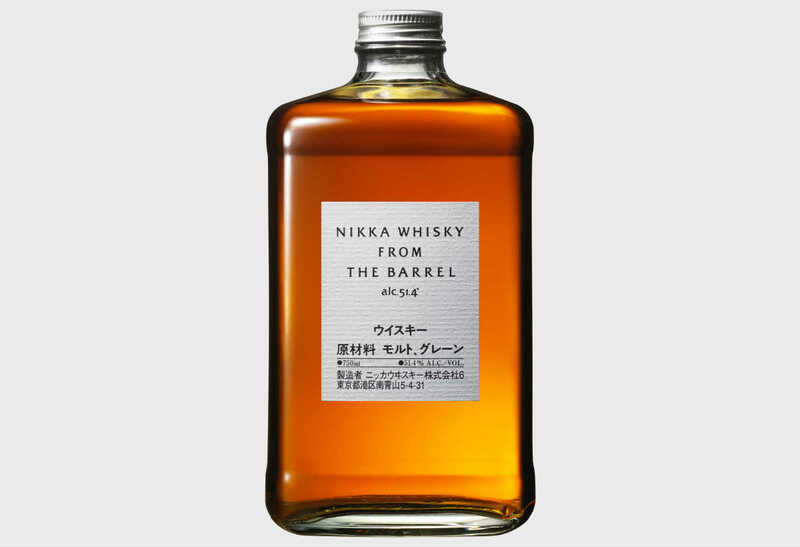 Available in the Japanese market since 1986, Nikka From the Barrel has become a favorite souvenir among whisky-loving travelers. 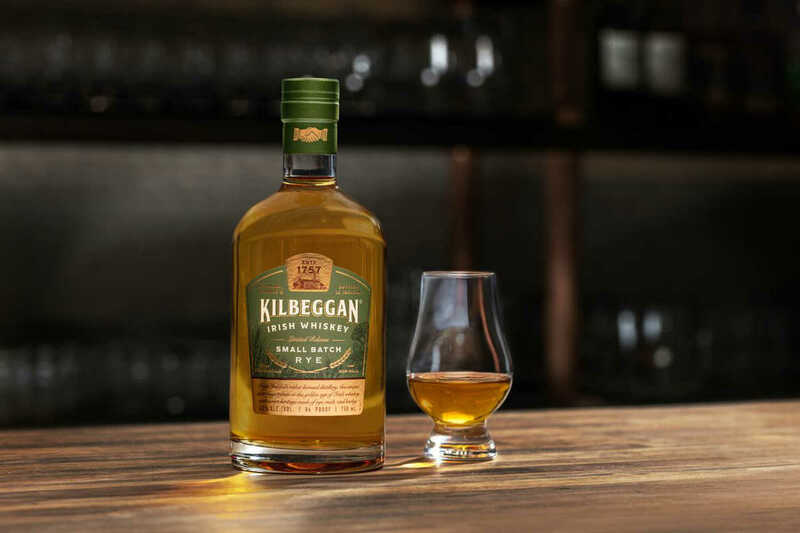 Kilbeggan Small Batch Rye is the first spirit to be completely distilled and matured at the restored Ireland distillery. 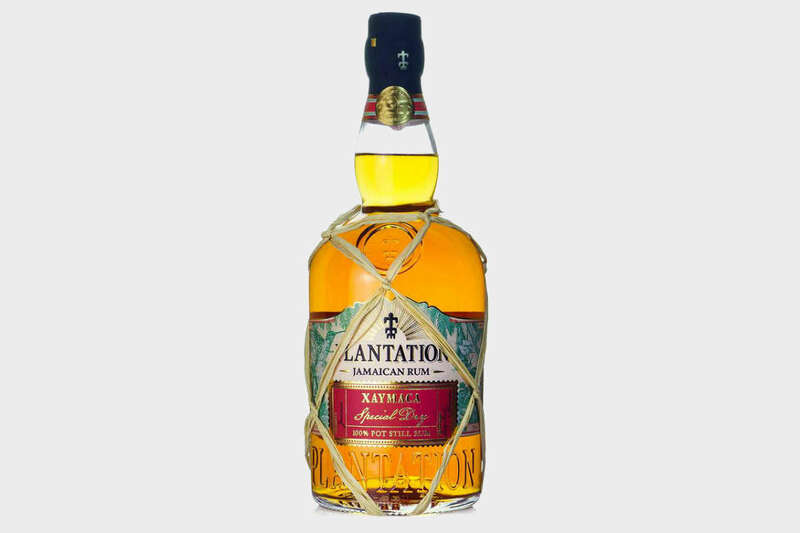 Plantation Xaymaca Special Dry is a blend of two 100% copper pot still rums distilled at Jamaica’s Long Pond and Clarendon distilleries. 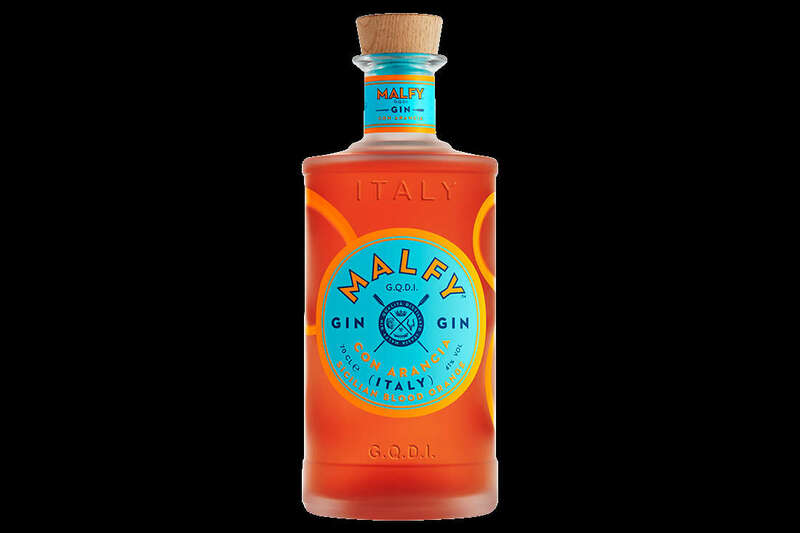 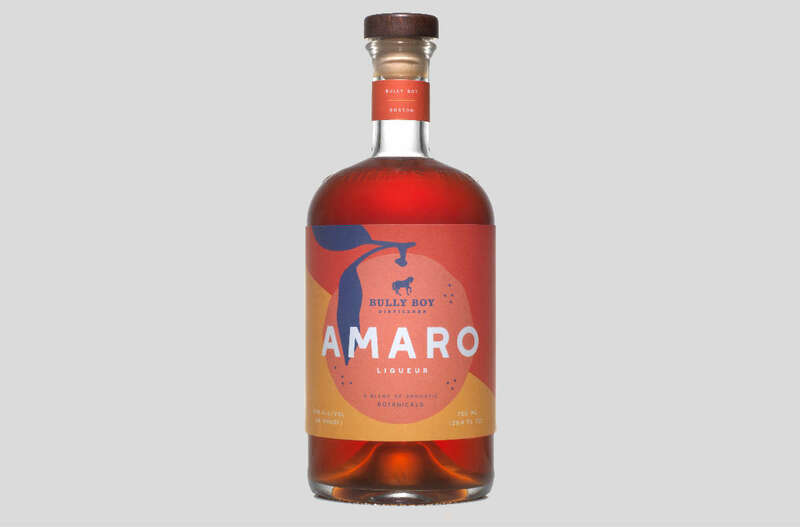 This Italian sipping gin is distilled with Sicilian blood oranges and drinks almost like an amaro. 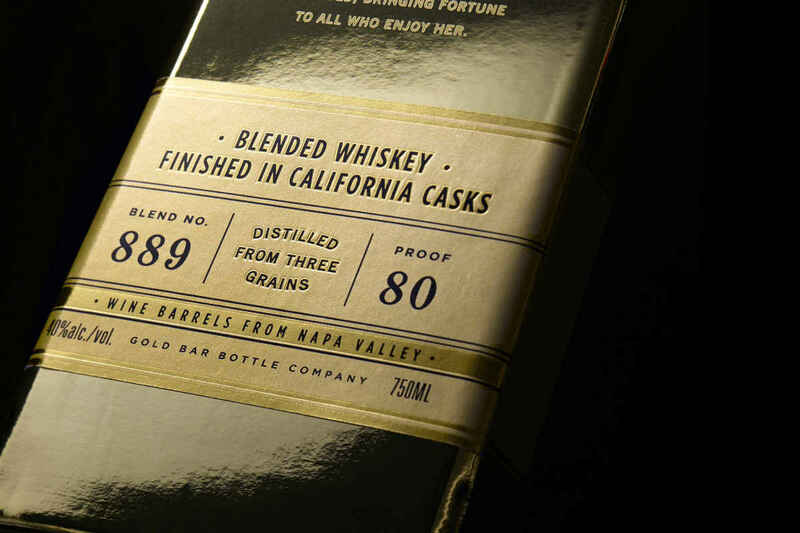 There’s whiskey inside this bar of gold. 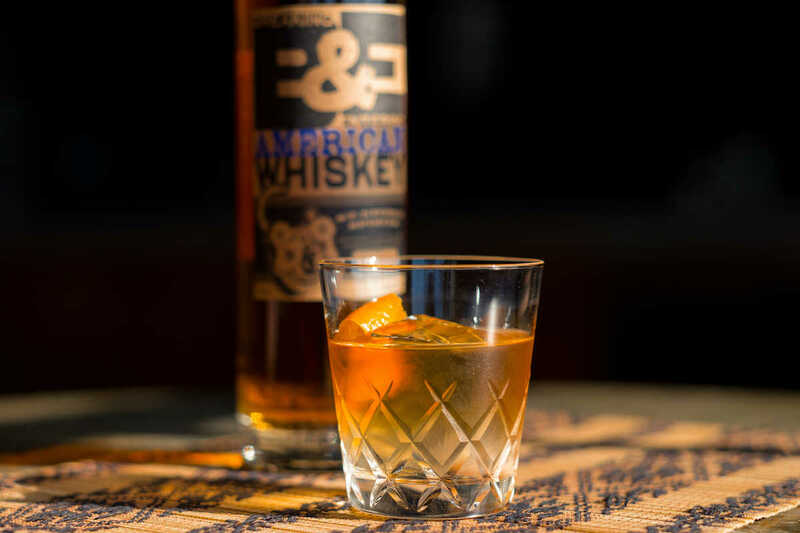 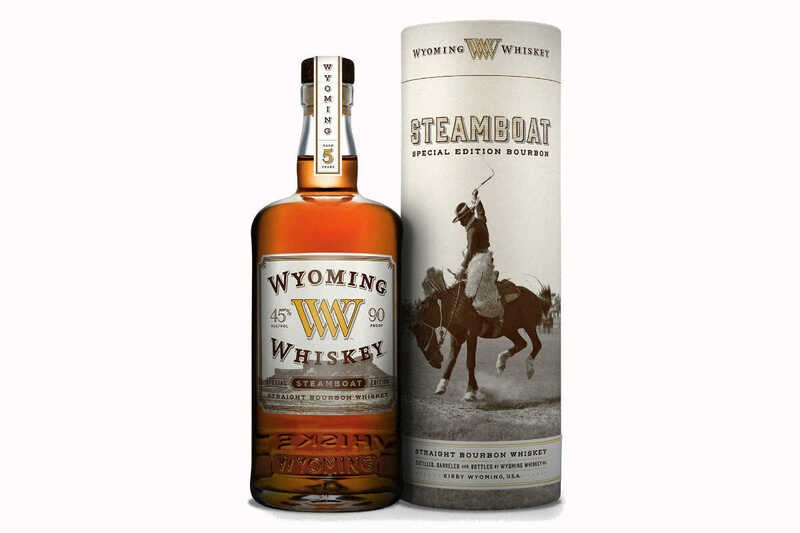 For a spirit named after a famously cantankerous horse, Wyoming Whiskey Steamboat Bourbon is an easy rider. 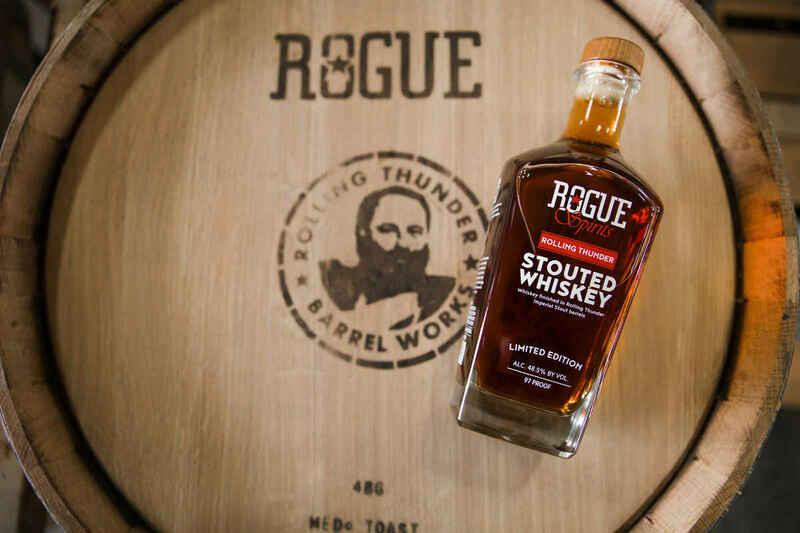 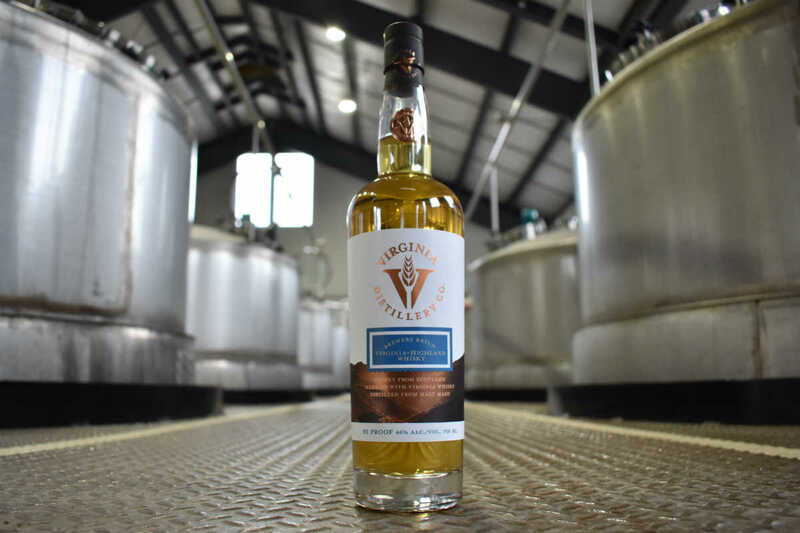 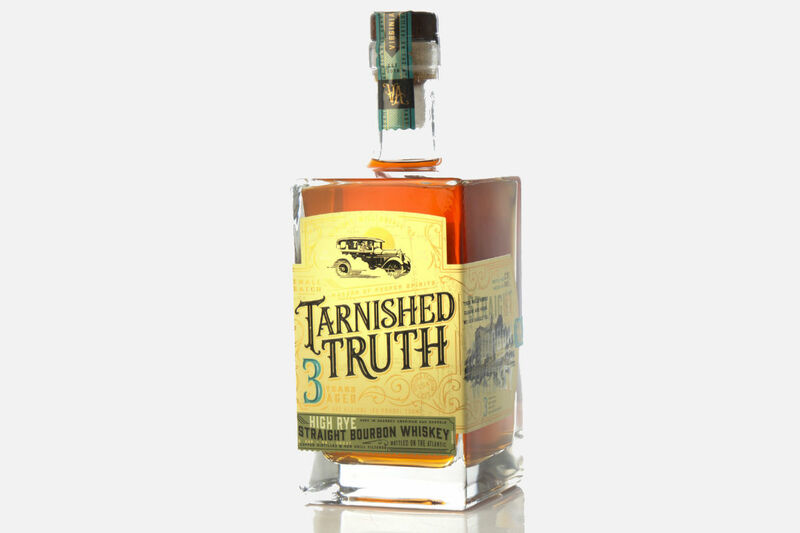 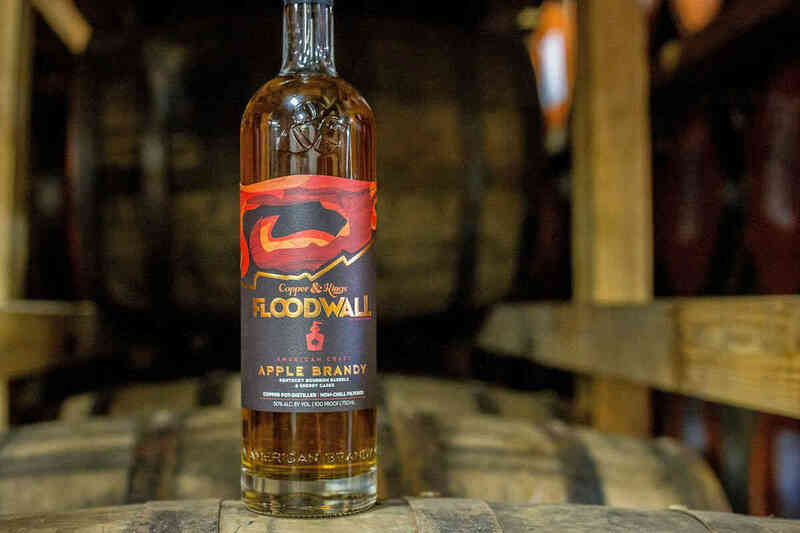 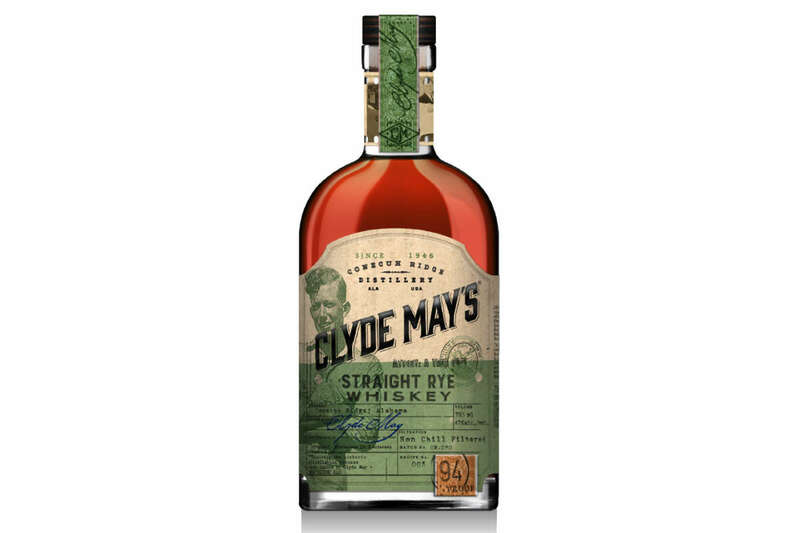 This unique, beer barrel-finished whiskey is a blend of scotch and 100 percent malted barley whiskey made by Virginia Distillery Company. 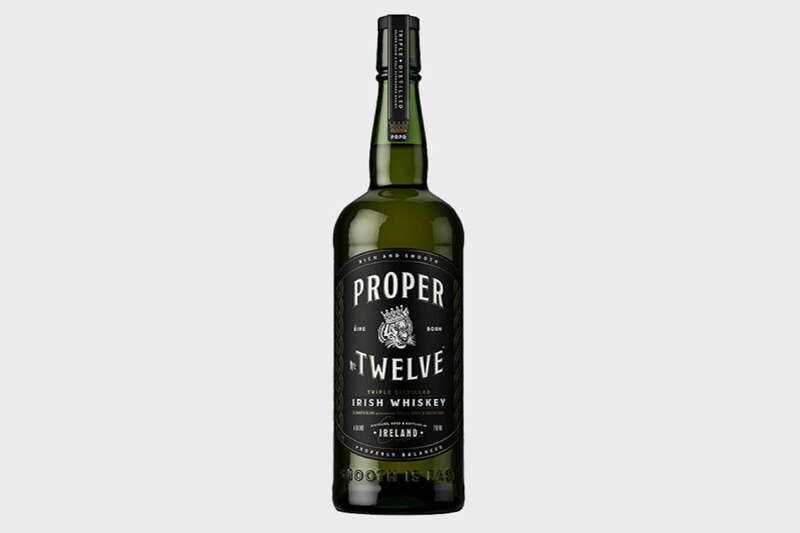 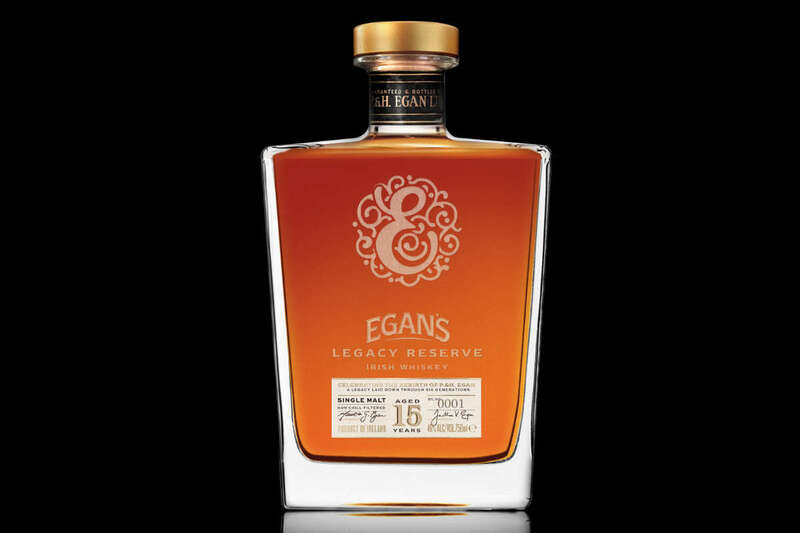 Egan’s, a sixth-generation Irish distiller, released just 1,000 bottles of its Legacy Reserve Whiskey. 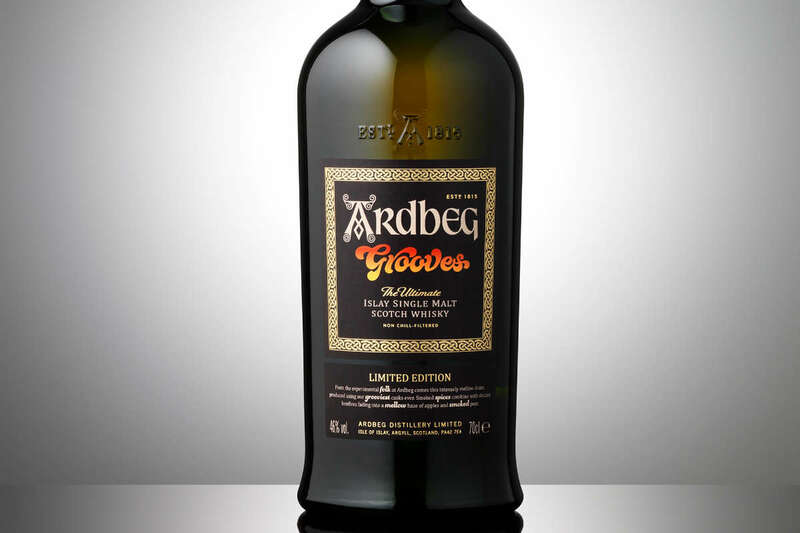 Ardbeg Grooves is a limited-edition scotch whisky that was partly aged in charred wine casks. 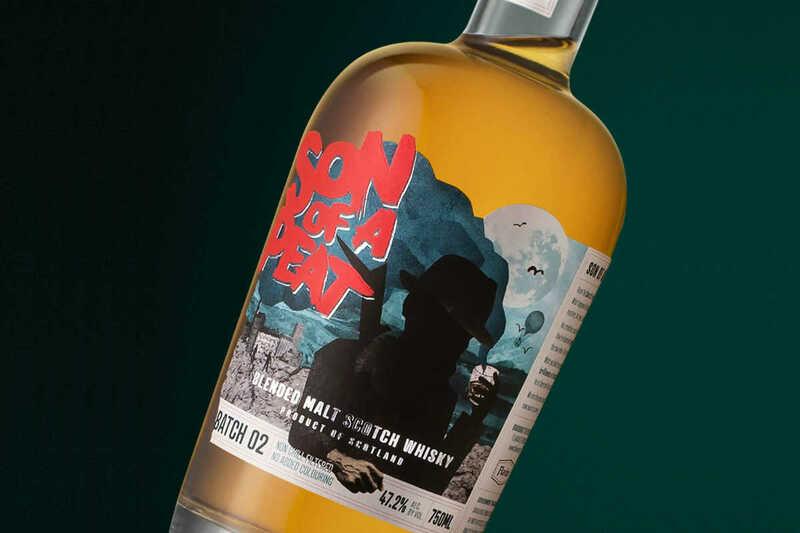 It’s a beguiling dram full of fruit, salt, and smoke. 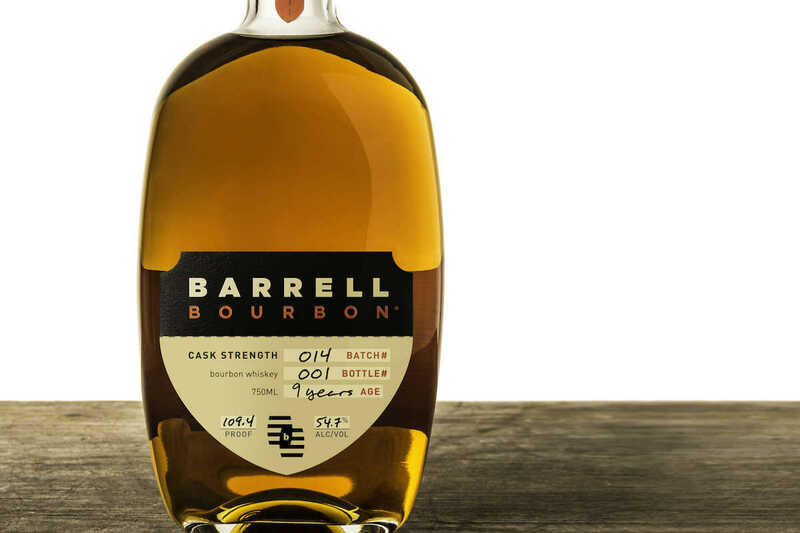 Barrell Bourbon Batch 014 is a cask-strength spirit that was aged and distilled in Tennessee and Kentucky, blended, and bottled at a stout 109.4 proof. 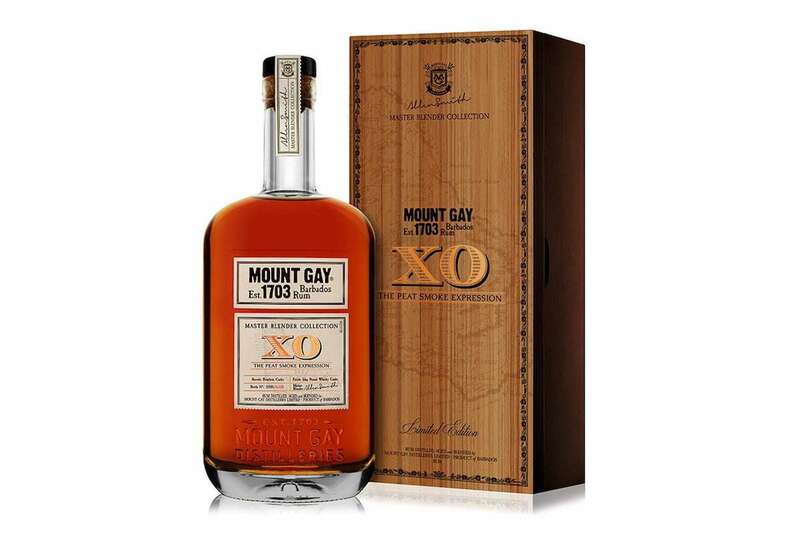 Mount Gay XO: Peat Smoke Expression is an intriguing merger of Caribbean rum and Islay whisky casks. 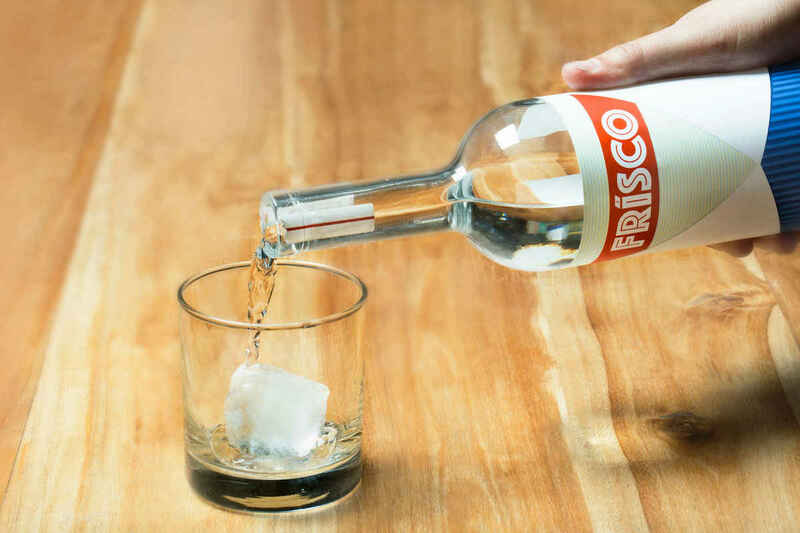 Frisco is an unoaked American brandy that’s made from Californian muscat grapes and distilled at San Francisco’s Seven Stills Distillery.